Usually whenever we talk about wildlife, we unconsciously avoid most important member of our wild hub i.e. avifauna. We concentrate more on the predators like tigers and leopards. But we have many gorgeous birds all over the India, who can be equally scene stealers. So now the million dollar question is how to find them? With more than 925 breeding bird species, India is a heaven for birding. 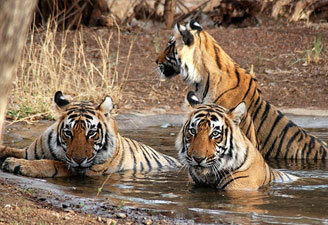 Bird watching is known as the best wildlife leisure activity in India. The ground exposure of bird watching is quite big. 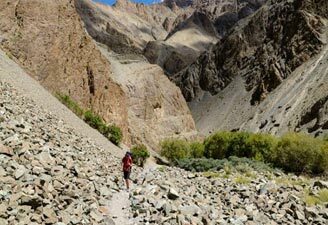 During your bird watching tour you can indulge in a number of activities like camping, trekking, hiking etc. If you want seclusion, it will help you to bring out the feeling of isolation. So whatever little birding you do, you will definitely start an eternal friendship with the nature. 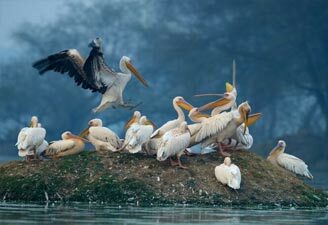 More than 300 species of birds are found in Bharatpur Wildlife Sanctuary, which is also celebrated as Keoladeo Wildlife Sanctuary. Beside the local birds, you will also see here the migrant birds, which cover half the globe to make Bharatpur sanctuary their nesting place for winters. You can enjoy the rich bird life of this area by walking and cycling along the elevated knolls. Major Attractions : Sarus Cranes, Pelicans, Geese, Grey Heron, Ducks, Eagles, Brown long eared bat, Hawks, Shanks, Stints, Garganey Teal, Wagtails, Warblers, Wheatears, Flycatchers, Buntings, Larks and Pipits etc. Ideal Time to Visit the Park : October- February for migrant birds. Located between the offshoots of the Periyar River, Thattekkad Bird Sanctuary is spreaded over an area of 25 square kilometers. 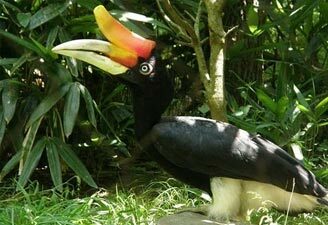 You can enjoy here around 500 species of exotic birds. 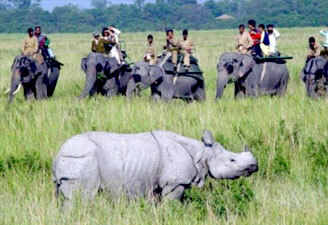 The vast and rich vast flora of this sanctuary is responsible in providing natural habitat to many animal species here, which can be witnessed along with the birds. Located at a distance of 16 km, the Kumarakom Bird Sanctuary is a pleasure for the bird lovers. 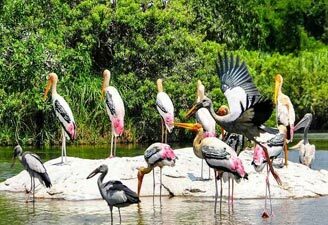 This bird sanctuary is refuge of migratory birds like barons, ibis, pelicans and painted storks. Thousands of avid bird watchers come here every year to view this wide variety of birds. Besides birding you also can enjoy houseboat, motorboat cruise and walking tours. Major attractions : Waterfowl, Cuckoo, Owls, Egrets, Herons Water Ducks, Parrots, Teal, Larks, Flycatchers, Wood Beetle, Siberian Cranes etc.